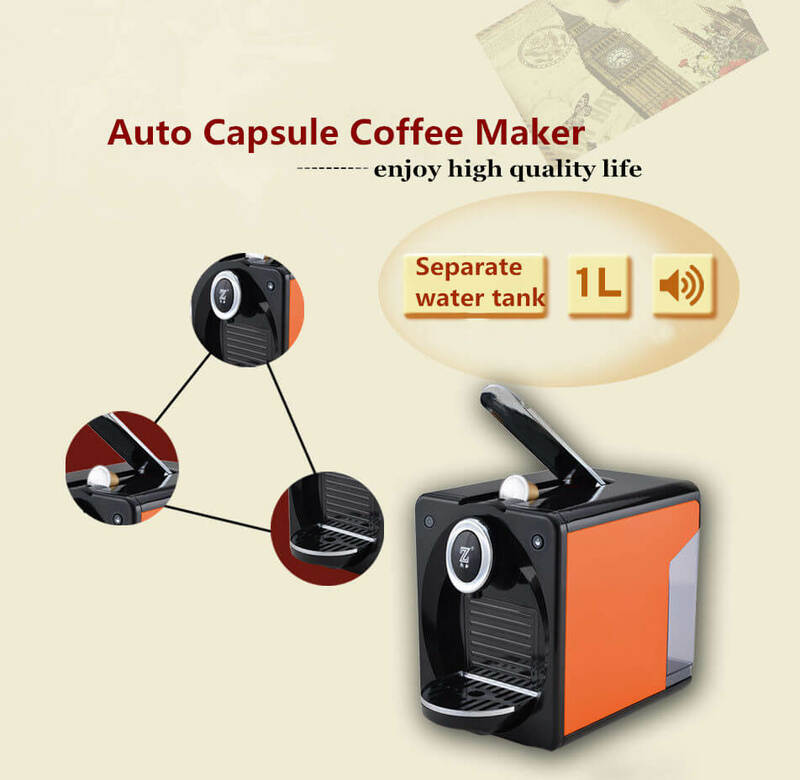 Brew Coffee Yourself By The Auto Capsule Coffee Maker From Amisy! 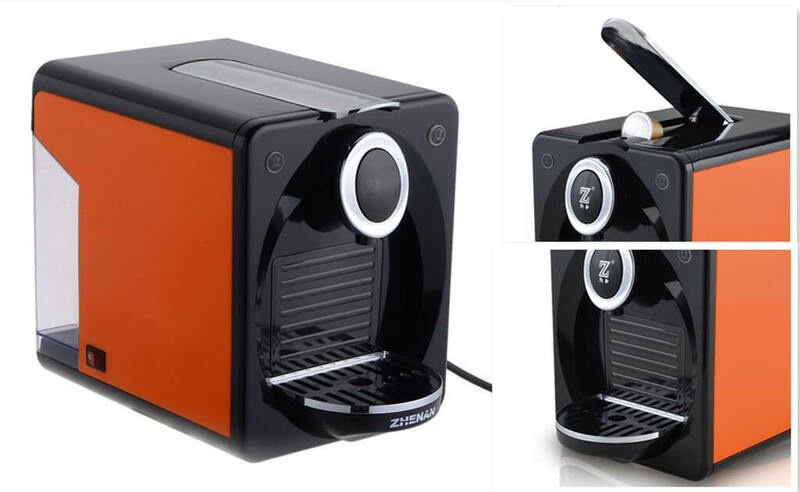 This coffee maker is derived from the wish of having a beautiful and cabinet coffee maker well fitted for home or small office uses. 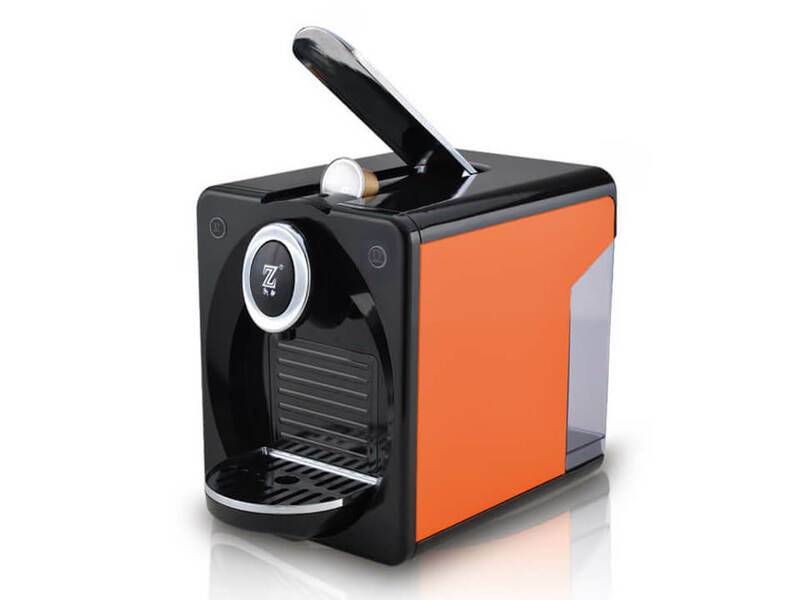 You can brew café-quality espressos, cappuccinos, lattes, and more with this auto capsule coffee maker. 1. 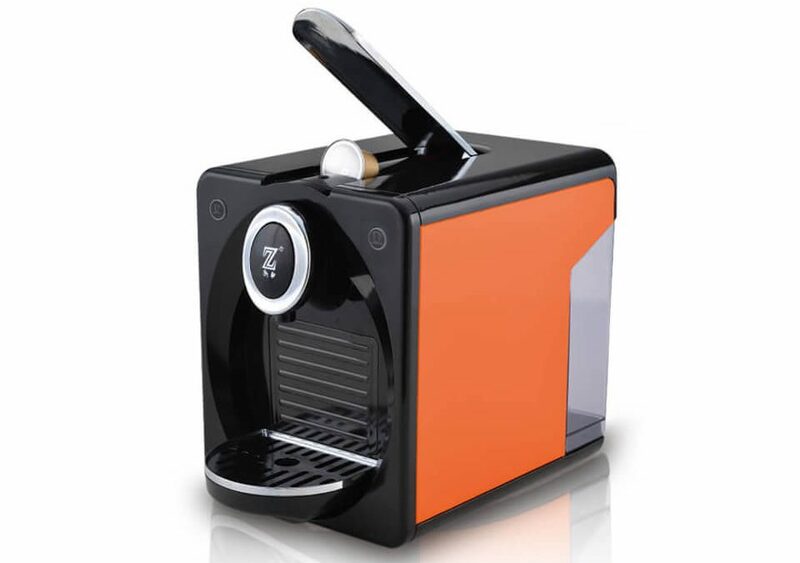 Use capsule system to make full-boiled and tasty espresso coffee, also available to supply steam and hot water in low/tall cups. Caffeine is known for its ability to help you think sharply and increase your ability to retain information. Taking a coffee break is helping you work with an increased mental efficiency. As we know, helps us establish and maintain good relationships with people. There is no better way to spend time with friends than enjoying a good cup of coffee.